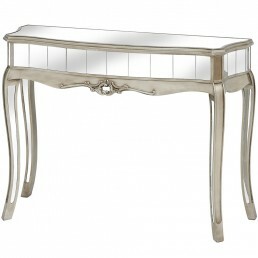 The Argente mirrored furniture collection offers outstanding sophistication and practicality. It adds a sense of light and space to any room in the home. 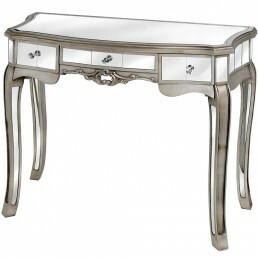 Striking, elegant and designed for modern living with classic features of country design. Bedroom & sitting room furniture. 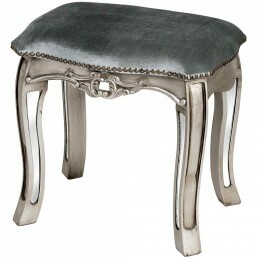 Perfect as a standalone statement piece or to complement the Argente range. Buy online - UK stock - Quick delivery. A nice piece from the Argente stable. 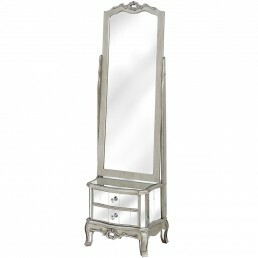 Dressing mirror with mirrored base (sic). 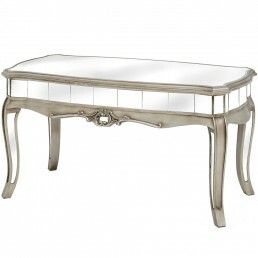 Shouldn't work bu..
Argente mirrored coffee table. 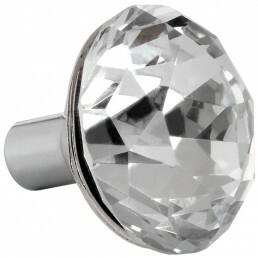 Elegance with 'bling'. 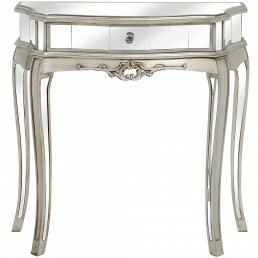 Antique silver frame and legs ..
Argente mirrored console table. 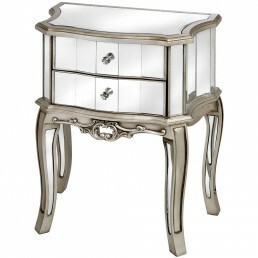 Suitable for ornament display or simply reliant on its own merits..
Argente Crystal Knob Antique silver frame and legs Glass, wood and mirrored glass ..
A very attractive mirrored dressing table with three drawers, absolutly perfect with the matching..
A classy dressing table stool, It features a high quality cushion top and would compliment any st..
A voluminous and functional piece in this high visibility range. Antique silver frame and.. Trademark Argente mirrored design, in a lovely half-moon shape. A good bet. 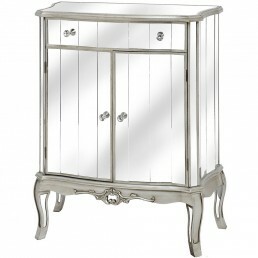 Antique silve..
Clean lines, useful storage space and mirrored finish. 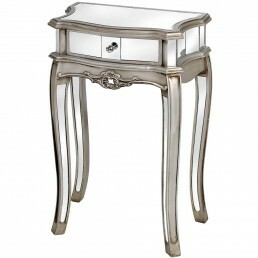 A powerful overall package in this distinc..
A very attractive lamp table with stunning detail and one drawer, the perfect bedside. 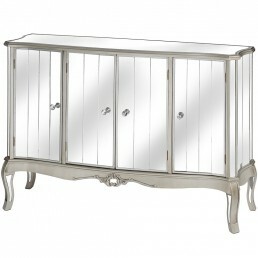 An..
An Argente mirrored cabinet which is designed specially for your television. 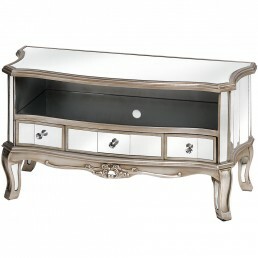 It has three very sp..
An argente mirrored bedside table with two drawers which are just perfect for your bedside essent..